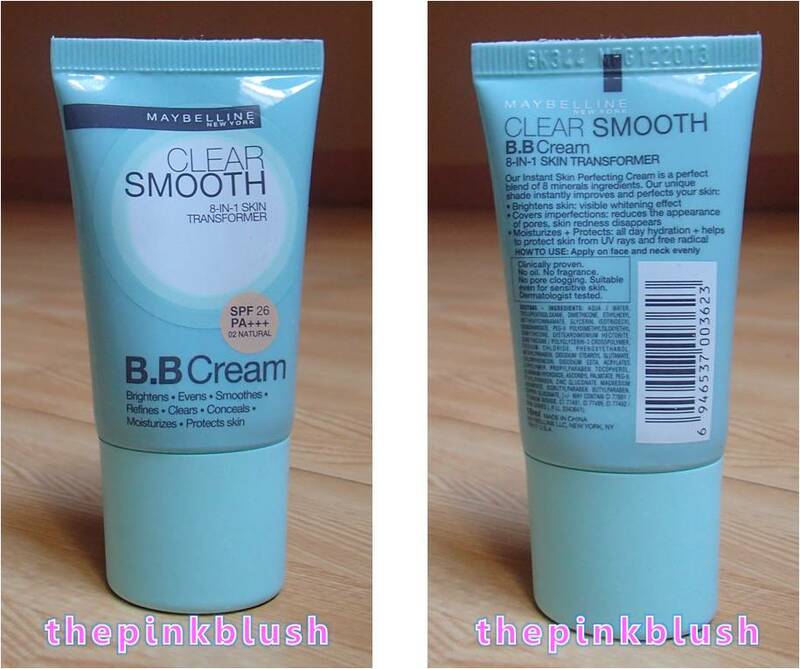 I super like using the Maybelline Clear Smooth BB Cream in Natural. 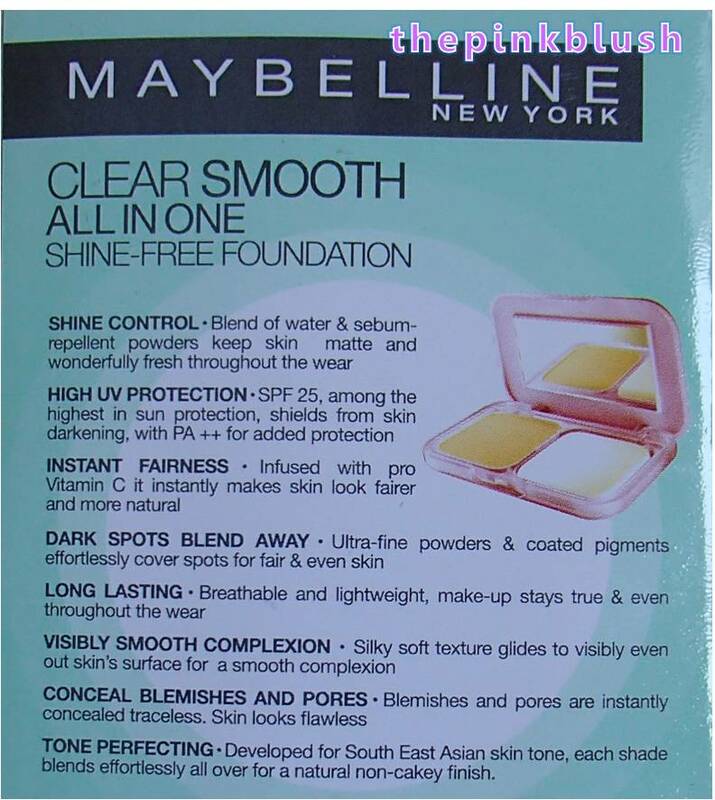 Aside from the nice and even coverage, it does not mask out the face totally. 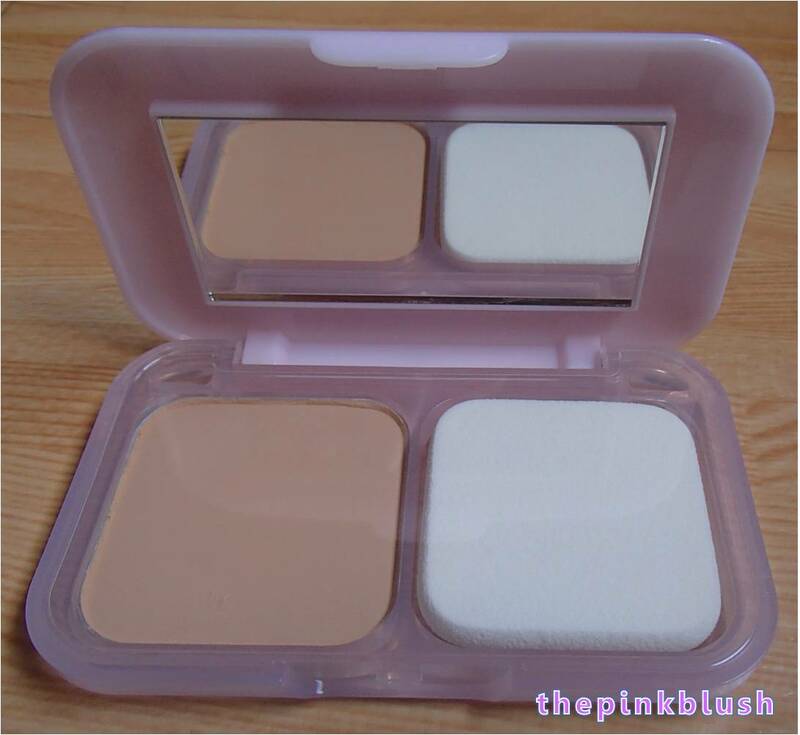 It just gives a natural, dewy effect. 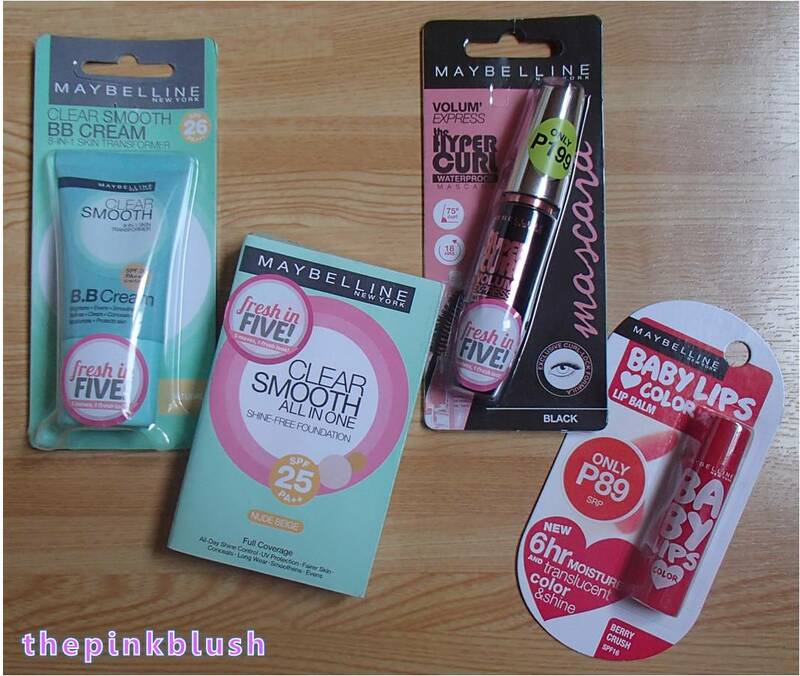 Also, it could ensure you of a makeup and skincare in one product because of the eight benefits that it could give for your skin. 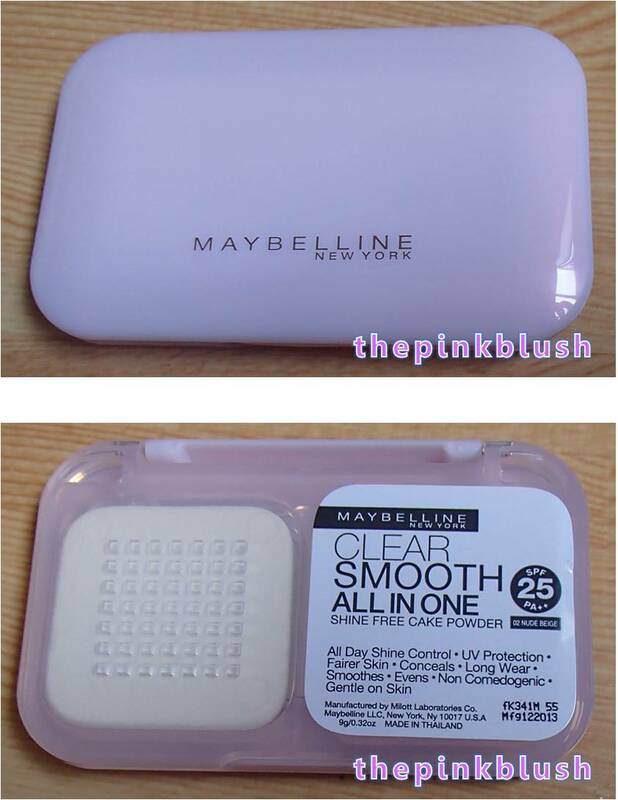 Here is a swatch of the Maybelline Clear Smooth BB Cream in Natural. 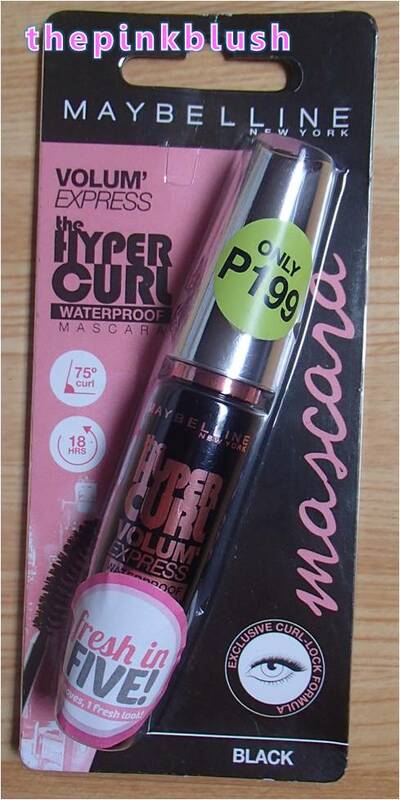 I like that the Maybelline The Hypercurl Mascara in Black is smudge-proof and waterproof. Even after sweating due to the heat outdoors and even after your tears fall down your eyes (due to watching of drama shows, I hope… 😉 ), you won’t get those dreaded panda eyes. 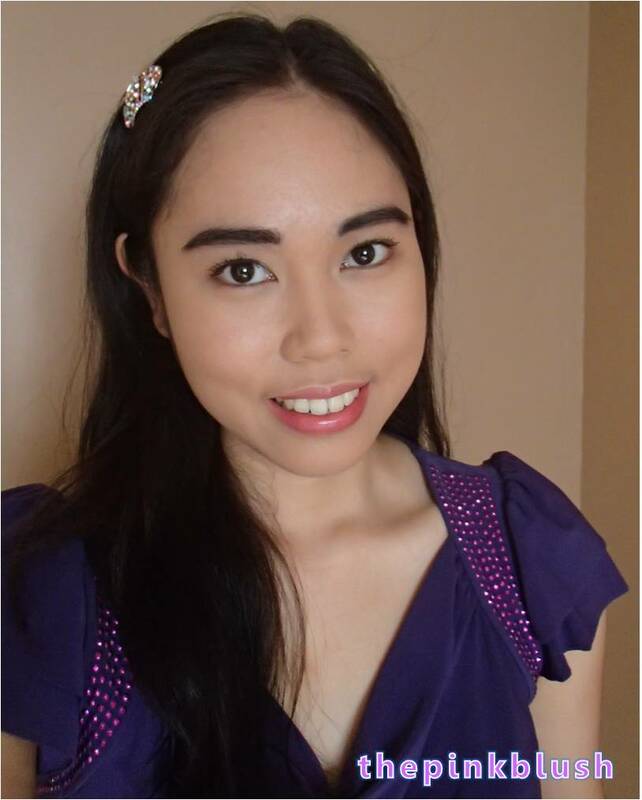 It doesn’t get too clumpy as well as long as you just limit coating your lashes for three to five times only. 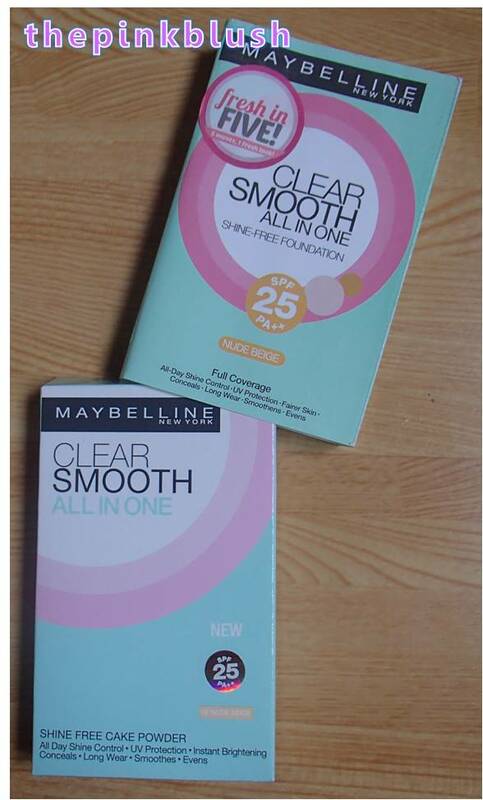 Looking at my comparison images below, the lashes with the mascara looks thicker and has more volume. 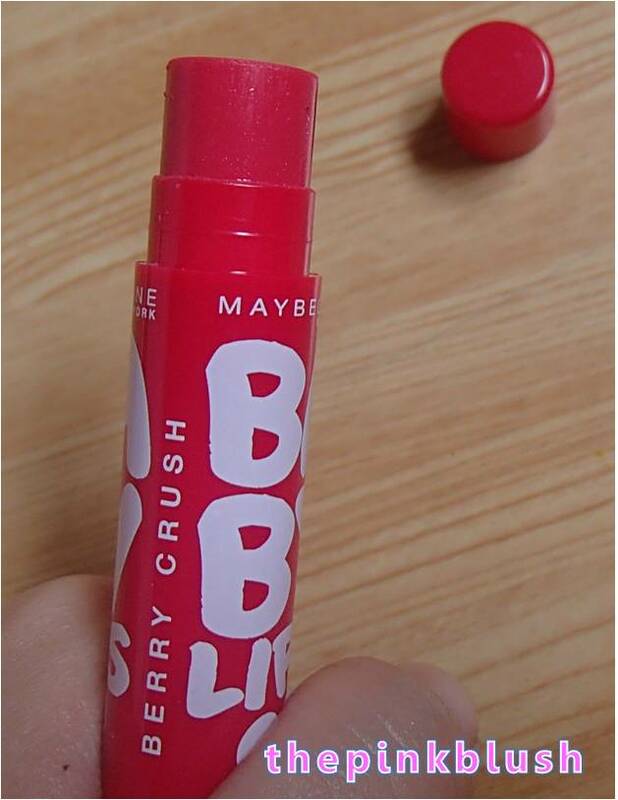 Yeah, I know that it looks sooo red in that picture. 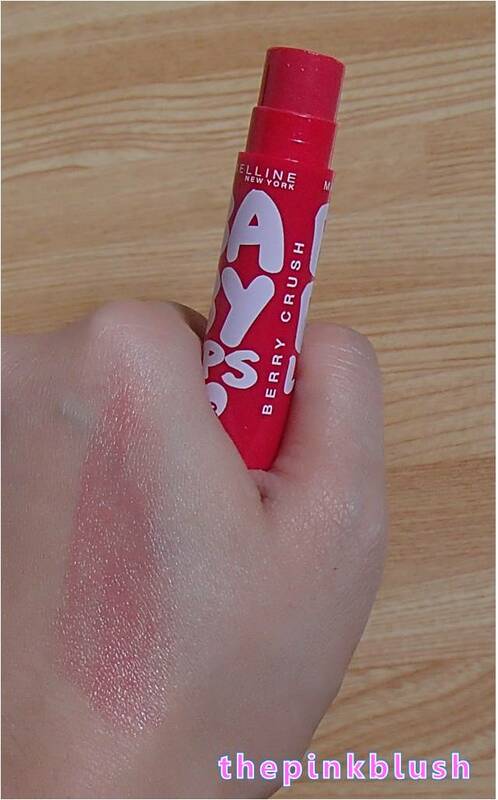 But, upon swatching, it just looks very light and translucent. 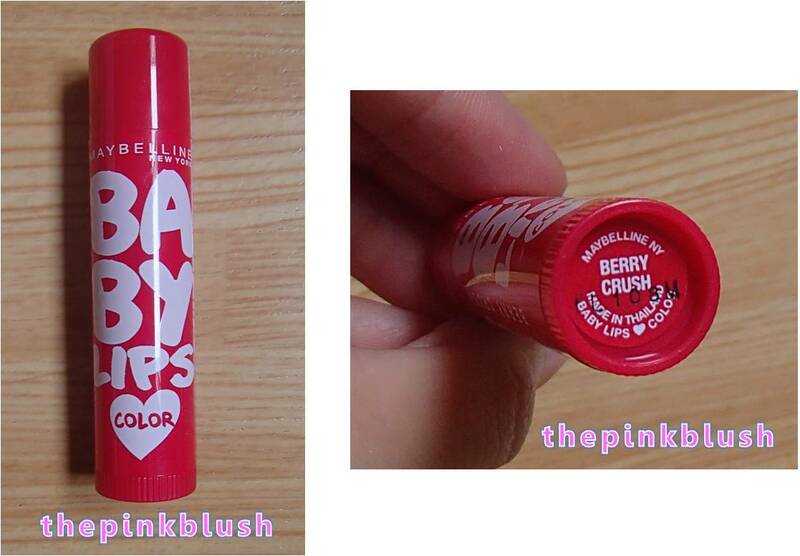 Here is a swatch of the Maybelline Baby Lips Loves Color in Berry Crush. 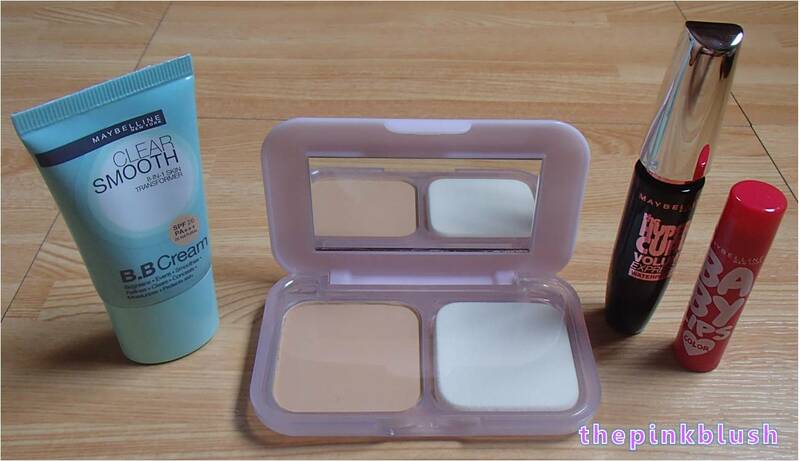 The BB cream and powder could make you look fresh all throughout the day. 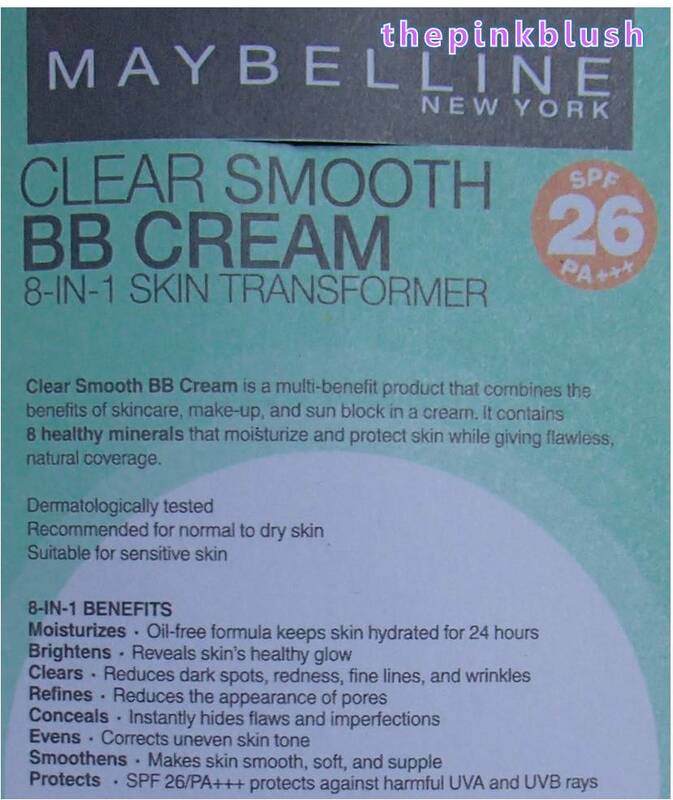 Using the BB cream and powder could assure you of a nice makeup coverage while providing lots of skin benefits. 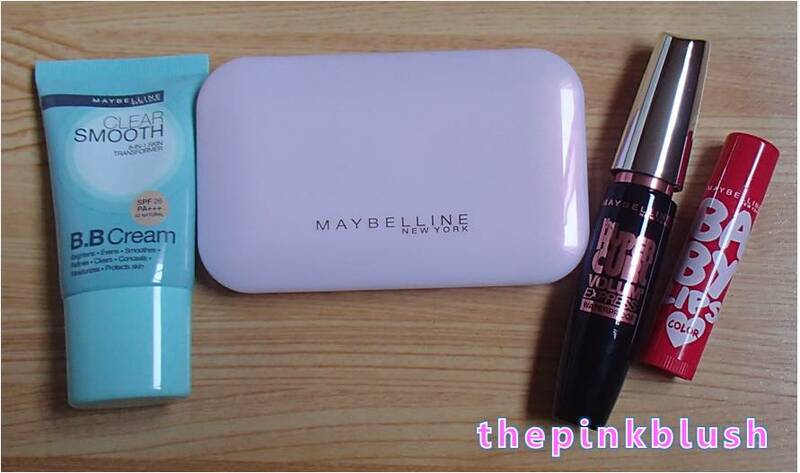 The mascara makes the lashes look thicker and appear to have more volume. 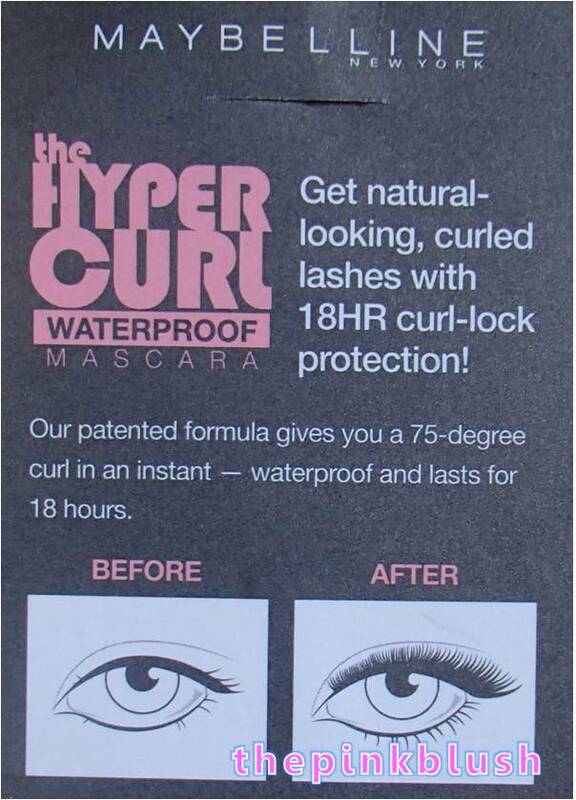 The mascara is smudge-proof and waterproof. 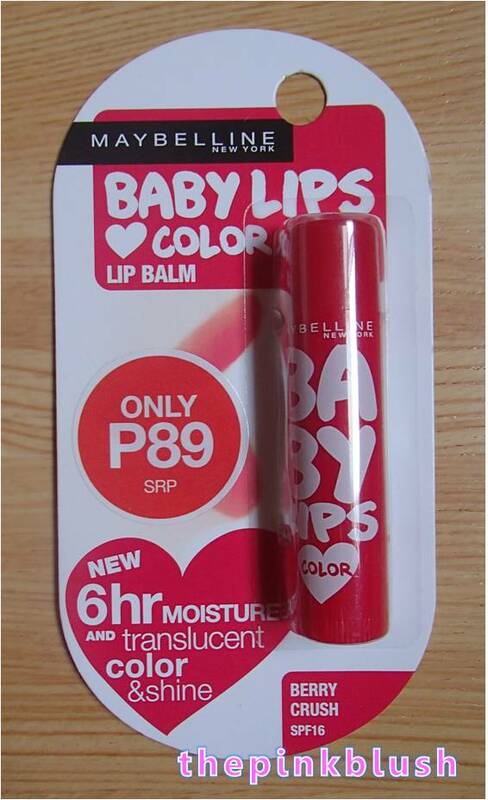 The lip balm gives a light and moisturizing feel on the lips. 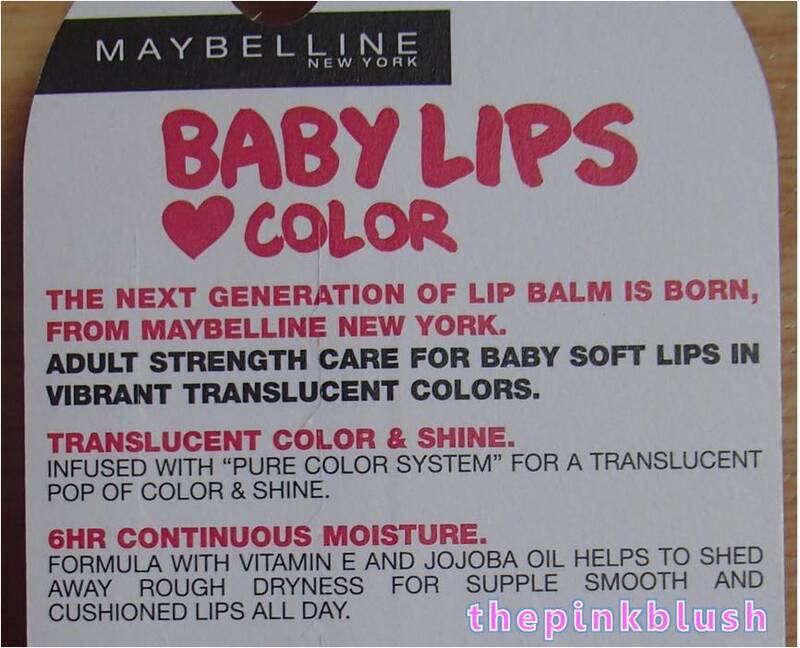 I love how Maybelline is promoting a fresh, basic look. I needed something like this in college! Ha.